A creative, dynamic market and a business school embedded and contributing to its growth create the perfect partnership. The Bill Munday School of Business is deeply rooted in Austin’s business ecosystem, producing graduates who have an entrepreneurial mindset, value social enterprise, understand the process of innovation, know how to engage in global business practice and utilize business metrics to create high-performing organizations. For more than 40 years, St. Edward’s University has provided a business education that is engaged. Our partners play an important role in driving the mission to the marketplace, and our dedicated team works to actively cultivate these relationships. The Bill Munday School of Business has partnerships with the following organizations. Connecting with the business school in a variety of ways, these partners serve as resources for both students and alumni and provide year-round programming and creative space. 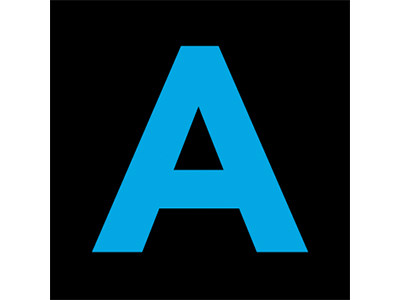 Austin Inno is a digital media and events company that supports and connects with Austin’s innovation community through the creation and distribution of compelling informational content, covering Austin’s tech, business and city news. 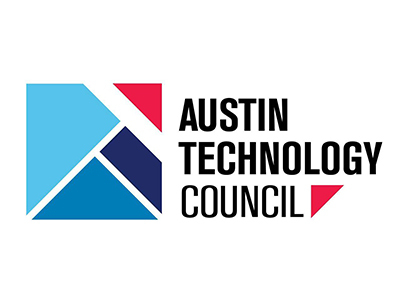 As the largest tech industry organization in Central Texas, the Austin Technology Council has a rich history of tech community leadership, knowledge and connectivity. 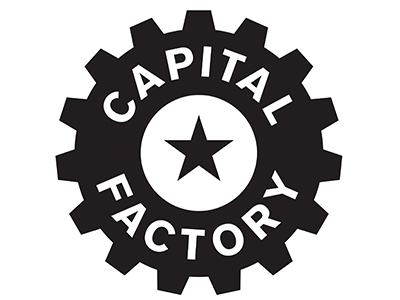 Capital Factory is the center of gravity for entrepreneurs in Austin. We meet the best entrepreneurs in Austin and introduce them to their first investors, employees and customers. 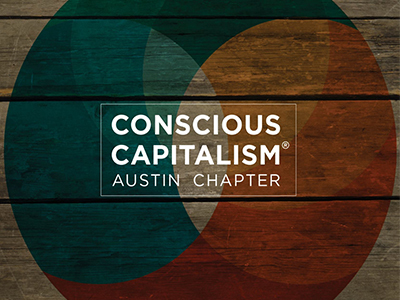 Conscious Capitalism Austin Chapter exists to elevate humanity and to cultivate happiness by inspiring Austin's best business leaders to fulfill the greatest system to create wealth and improve conditions in the world... a Conscious form of Capitalism. 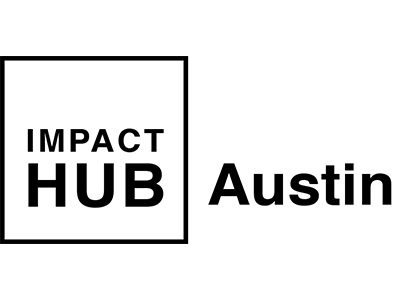 Impact Hub Austin offers co-working, shared workspace, private offices, dedicated desks, events and programs that connect the Austin community to a global movement for good. The global community of Impact Hubs worldwide includes more than 80 locations and 11,000 members across 50 countries. 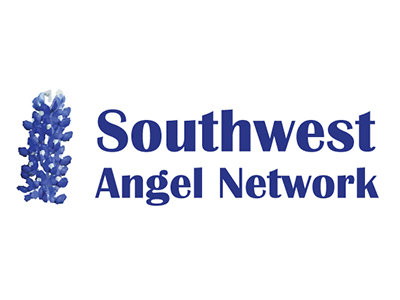 The Southwest Angel Network works with Austin social-impact accelerators to educate entrepreneurs on what it means to establish growing and profitable businesses. Examples of social-impact include improving education and healthcare, increasing financial empowerment and protecting the environment. 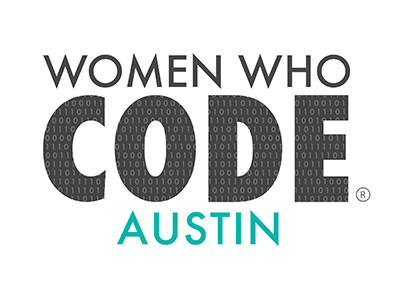 Women Who Code is a global nonprofit organization dedicated to inspiring women to excel in technology careers by creating a global, connected community of women in technology. 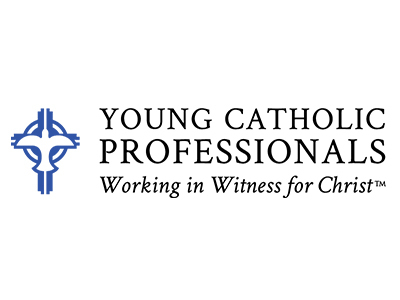 Young Catholic Professionals is a non-profit organization that encourages young adults working in various professions to ‘Work in Witness for Christ' through speaker events, panel events and networking. Special thanks to our 2019 iChallenge on the Hilltop: Business Plan Competition sponsors! 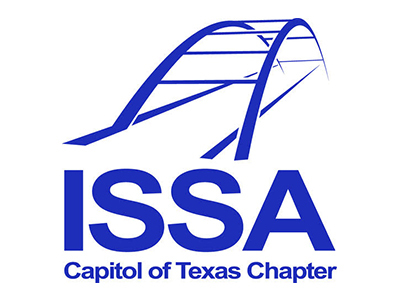 Through their generous support, The Bill Munday School of Business is able to offer a first, second, and third place prize to student teams who excel in the annual event. Contact davida [at] stedwards.edu (David Altounian), interim dean of The Bill Munday School of Business, for more information.